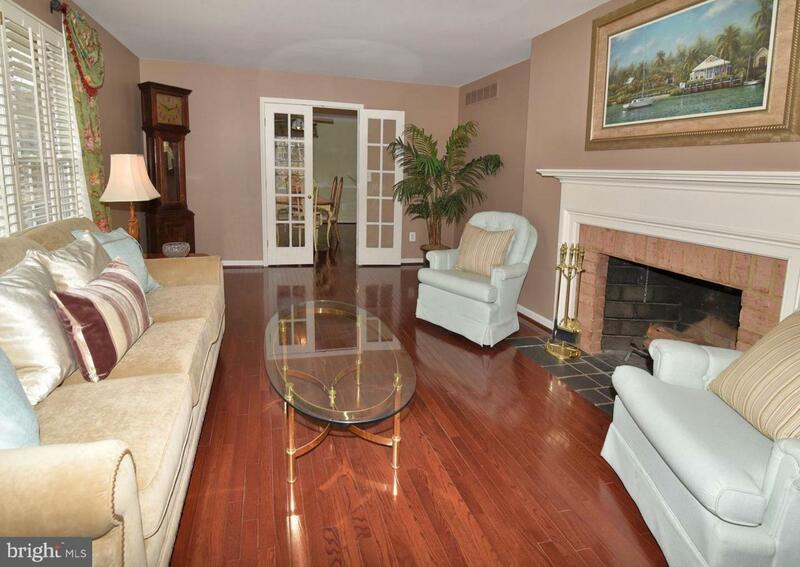 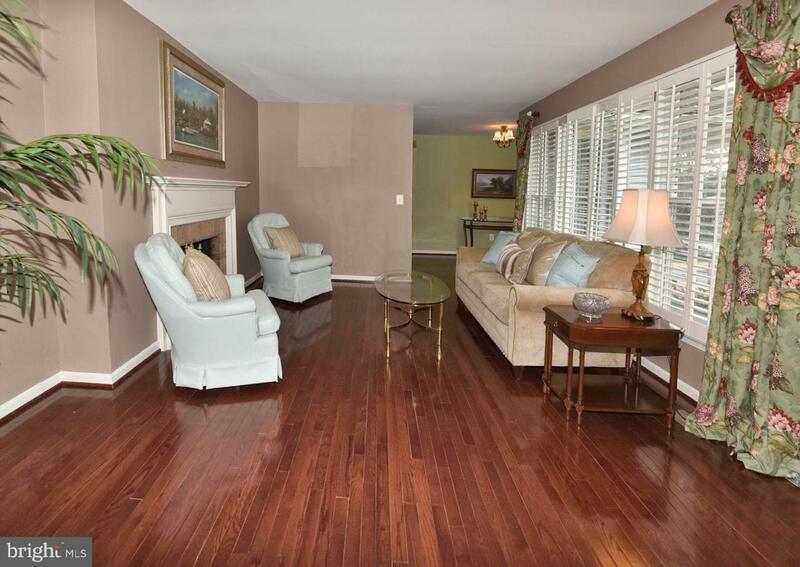 Lovely well cared for elegant rancher situated in Golf/Country Club community of Chartwell. 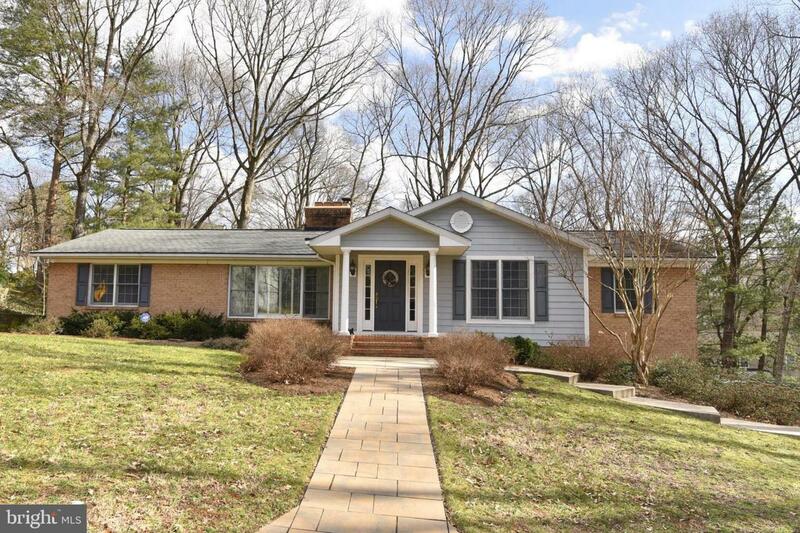 Beautiful treed lot. 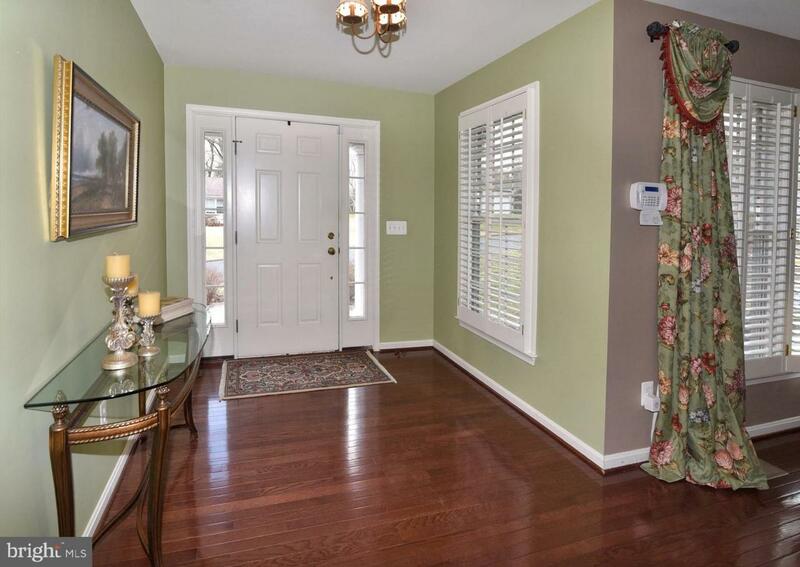 Wood floors, 3 fireplaces, 3.1 baths.